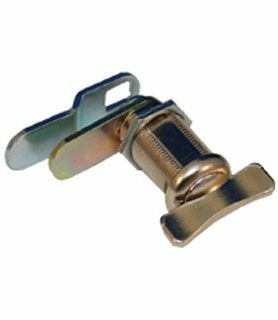 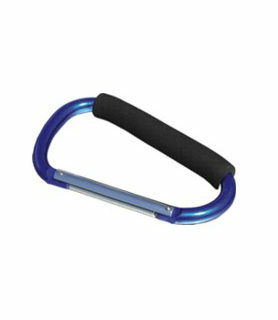 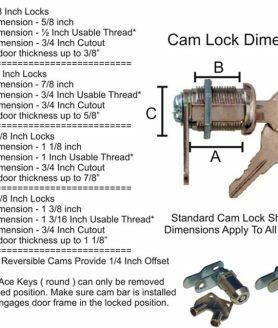 Our locking hitch pin provides security for your trailer, boat or other towing equipment. 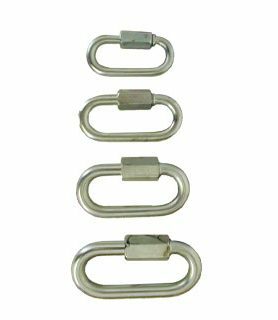 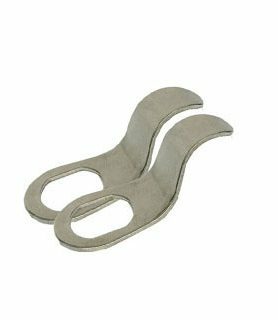 Two sizes are available to fit most hitches. 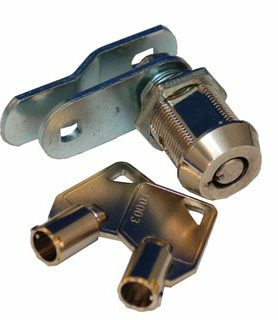 Our 5/8″ diameter pin is used on 2″ receivers while the 1/2″ diameter pin is used on 1 1/4″ receivers. 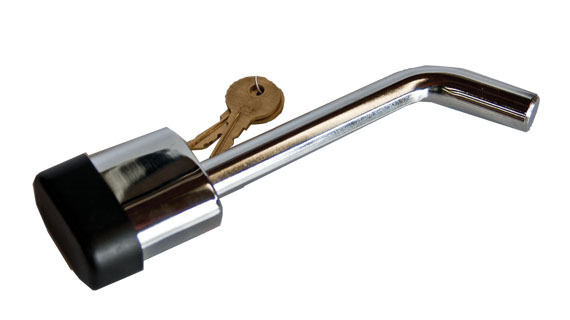 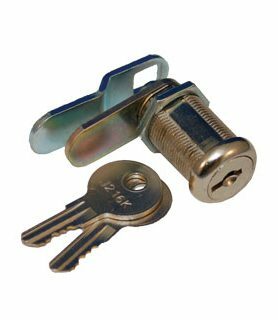 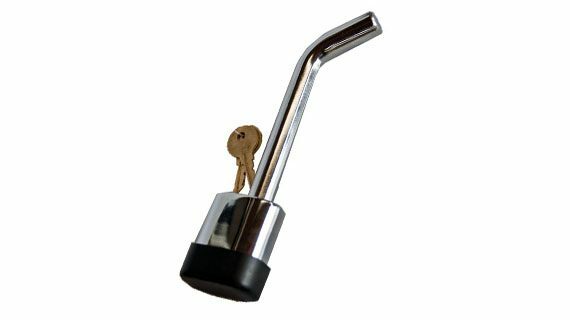 Locking hitch pin is made of chrome plated steel and comes with protective cover and two keys.